Blog Home > Discount Flooring Depot Company News > Why Should You Underlay Your Floor? Why Should You Underlay Your Floor? Floors can be a bit picky, and on top of that, no two homes are the same. This can lead to a headache when you’re trying to figure out exactly what underlay you need to get peak performance from your floor and make sure that it can withstand the hustle and bustle of daily life, especially with kids or pets thrown into the mix. You’ll need to consider the sub-floor type, whether it’s concrete, wood, or tile. Concrete flooring will require an underlay with a moisture barrier to stop moisture getting into your flooring and potentially swelling or warping the boards. If you’re in a flat or laying a product on the first floor or above, you might want a floor that’ll offer sound dampening so you don’t annoy your downstairs neighbours or your family. If you’d prefer to annoy them, then fantastic, that makes your choice a little easier. With underfloor heating, you’ll need to choose your underlay carefully to make sure you get maximum benefit from your heating system. At Discount Flooring Depot we’ve got every type of underlay you’ll need, but what do you need? Here’s a few questions to help you along. Do you have a wooden or a tile subfloor? Well then lucky you, save for our Rewmar Acoustic 250 product, all of our underlays are suitable with wood or tile subfloors. We have a few products especially for wood subfloors, including our Woodtech and Fibreboard underlays. These do not offer the moisture barrier needed for concrete subfloors, but do offer excellent board support, softness underfoot, and an excellent level of sound dampening. Do you have a concrete subfloor? Then you’ll need a underlay with PVC backing or a moisture protection method. Our lowest priced product ideal for a concrete subfloor is our White Foam (PVC) underlay. It’s built in PVC sheaf repels moisture. For a more premium product, our Goldfoil underlay is ideal for any type of underlay. 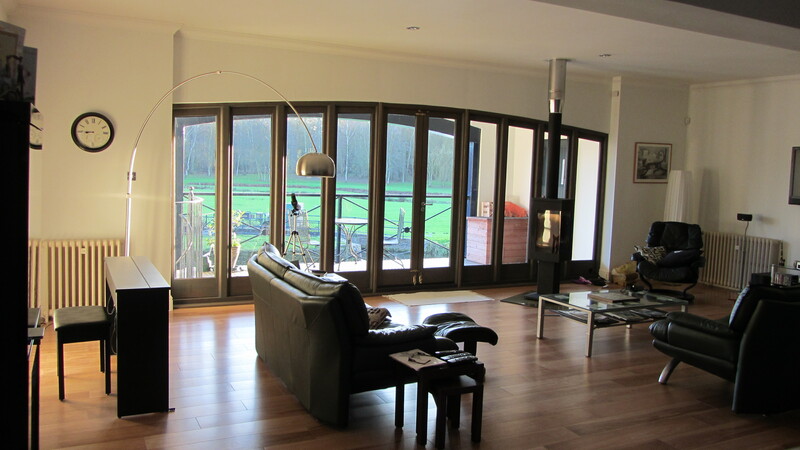 It’s slightly thicker, and is also compatible with low temperate underfloor heating systems. Speaking of underfloor heating, however, there are a few different underlays that work with underfloor systems, but to get the maximum benefit from your heating system, you’ll want our specialised Underfloor Heating underlay. This floor has an ultra log tog rating. While a tog of 1.5 or less is generally recommended for use with underfloor heating, this underlay has an ultra low 0.23 tog, meaning that it restricts very little heat, perfect to keep your floor and your home nice and toasty in the winter. Other underlays could cause slight pockets of heat to form beneath your floor, which shouldn’t be a huge issue, but when you’ve got the heating installed why not get the maximum benefit from it? As mentioned before, upper floor homes or rooms might want an underlay system that’ll provide an excellent level of soundproofing to keep noise to a minimum. Sound dampening floors also have the added benefit of helping to insulate your room, and they’ll also make the floor feel soft underfoot, giving a nice, cosy cushioned feel to your flooring. Most of our underlays provide some degree of sound dampening, but for best performance, our Sound Master underlay will give you peace of mind with peace and quiet. Do you want a real wood floor? Then your solution is our Rewmar 250 Acoustic underlay, which is ideal for use with real wood floors, or tongue and groove engineered floors. The acoustic underlay also offers sound dampening and moisture protection, and needs to be used in conjunction with Rewmar Bulk Gun and MS650 sausage adhesive. Don’t apply an underlay to an uneven sub surface. If you have an uneven sub surface, a underlay floor can potentially help level it out, but we don’t recommend this at all. An uneven surface under a floor can cause boards to sink and shift, potentially cracking or splitting them. You can’t double up on underlay. If you’ve got old carpet, vinyl or wood on your subsurface, you’ll have to remove it first. The same goes for existing underlay products. 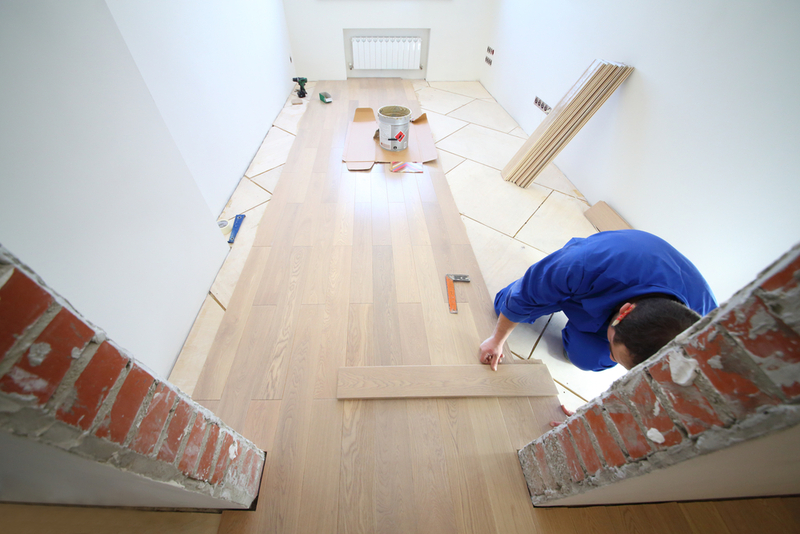 Doubling up can cause the floor or the underlays beneath to slide, again causing damage to your boards. You’ll need that moisture barrier for a concrete floor. Don’t take a chance on this. A few extra quid spent on good underlay could save you a fortune in flooring. 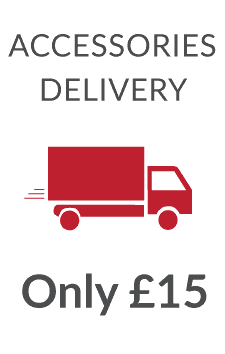 Why pay premium to get your dream floor then take a chance on your underlay, which is relatively cheap by comparison? Don’t risk the long term quality of your floor with the wrong underlay. 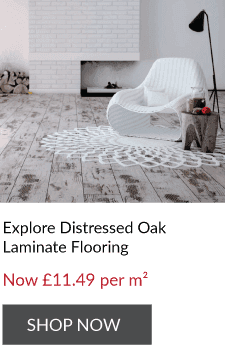 Hopefully this is helped clear up what underlay you need for your new floor, but if you’re still confused, feel free to get in touch with the team here at Discount Flooring Depot with any queries and we can help you out. Don’t forget that you can order a free sample of all our products (while stocks last) direct to your door so you can make sure that you’re getting the perfect floor for you.